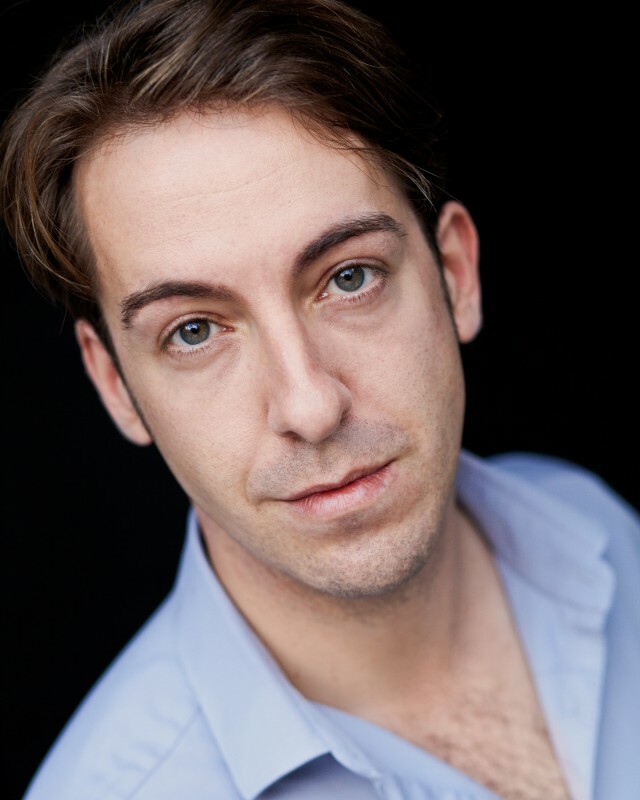 David McKechnie recently finished touring the UK in Sasha Regan’s The Mikado! 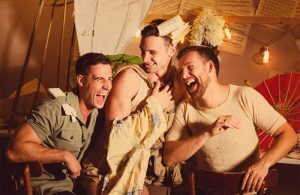 David played the role of Ko-Ko in this all-male production. Other credits also include That’s Jewish Entertainment (Upstairs at the Gatehouse); Sasha Regan’s All Male HMS Pinafore UK tour and Top Hat (UK Tour), understudying the lead roles of Horace and Bates. This coming Christmas David will play Carabose in Sleeping Beauty in Hastings for Qdos Pantomimes directed by Guy Unsworth.